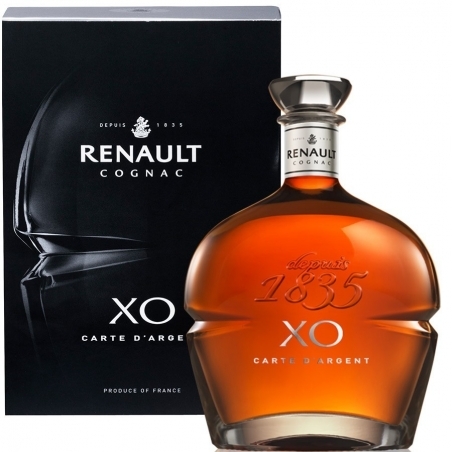 Cognac Renault Carte d’Argent XO is a superbly harmonious blend of very old eaux-de-vies. Cognac Renault Carte d’Argent XO is a superbly harmonious blend of very old eaux-de-vies. Its essence lies in a subtle balance of length and finesse from the preponderance of Grande and Petite Champagne. The palate is rewarded with hints of honey and notes of toffee, chocolate, walnuts and tobacco. Aged eaux-de-vie confer a velvety nuttiness and extremely supple finish. 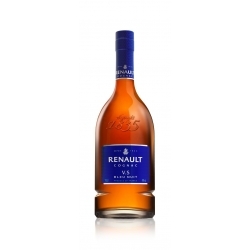 Renault Carte d’Argent is the ultimate in quality cognac. Aromas and flavors: Undertones of candied fruit, almonds and hazelnuts with notes of spices, figs and mandarins dominated by plums. Texture and finish: Hints of honey, velvety nuttiness, notes of toffee, chocolate, walnuts and tobacco. 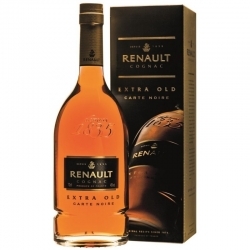 Cognac Renault Carte Noire Extra Old : The iconic blend was created in 1876 – making it one of the oldest cognac recipes still in use.